Veronique de Viguerie is a French photojournalist currently based in Toulouse, France. Early in her career, she spent 3 years living and working in Afghanistan. Since 2006 has been covering stories around the world, including in Iraq, Lebanon, Somalia, India, Bangladesh, Israel, Kashmir, Cameroon, Algeria, Guatemala, Morocco, the Cape Verde Islands, the DRC, South Sudan, Uganda, Mali, China, Haiti, Canada, and many more locations. Veronique bravely takes on these challenging assignments and personal projects in some of the most dangerous places on the planet. The resulting work has been regularly published in the world’s leading media outlets, as well as publishing three books of her own (‘Regards Croises’ in 2006, ‘Carnets de reportages du XXIe siècle’ in 2011, and ‘Profession reporters: Duex baroudeuses en terrain mine’ in 2015). In summer 2008 Veronique shot a cover story for Paris Match in Afghanistan attracting international attention, on a group of Taliban militants who had ambushed and killed French troops. She followed this up that autumn with a feature on the pirates in Somalia, completed just as the topic began to make the headlines around the world. The completed pirate project has subsequently been published in over 40 titles around the world, in over 20 countries. She has also documented oil piracy in Nigeria, social issues in Afghanistan, women’s rights group FEMEN, the hunt for the LRA and the Great Lakes region of Africa (for which HBO featured her for an episode of their series ‘Witness’), mass grave forensic work in Abkhazia, landmines in the Balkans, western mercenaries joining Kurdish forces in Iraq in their fight again Islamic State, and issues related to gender inequality and maternal health. 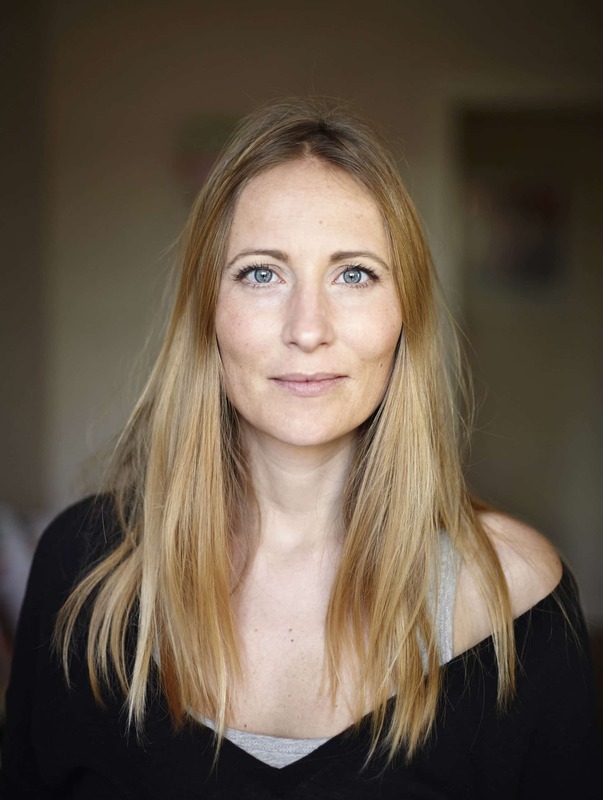 Veronique has won numerous prestigious photojournalism awards in her career, and in 2014, she gave a talk at TEDxParis, as well as appearing numerous times on French television. In 2016, Veronique was commissioned to shoot a Global Girls campaign (part of the UN Global Goals initiative), working on set alongside director Mumbai, Cape Town and London, putting a modern twist on the classic Spice Girls music video for Wannabe video.